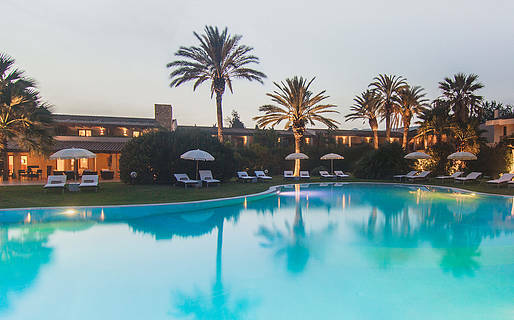 All the beauty of Sardinia can be found at Hotel Aquadulci, from the simply yet warm island atmosphere, the scents and flavors of the local cuisine, the crystalline waters of one of Sardinia's most beautiful beaches just steps from the hotel, and the beautiful landscape stretching in all directions just waiting to be explored. 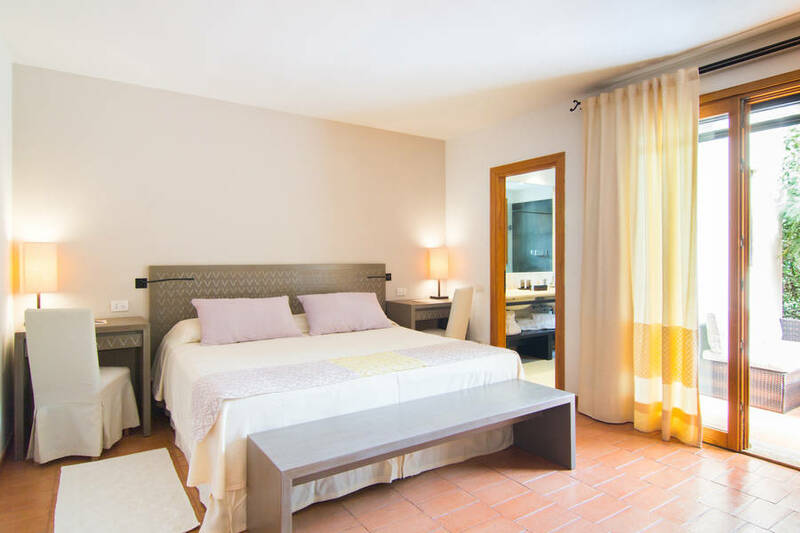 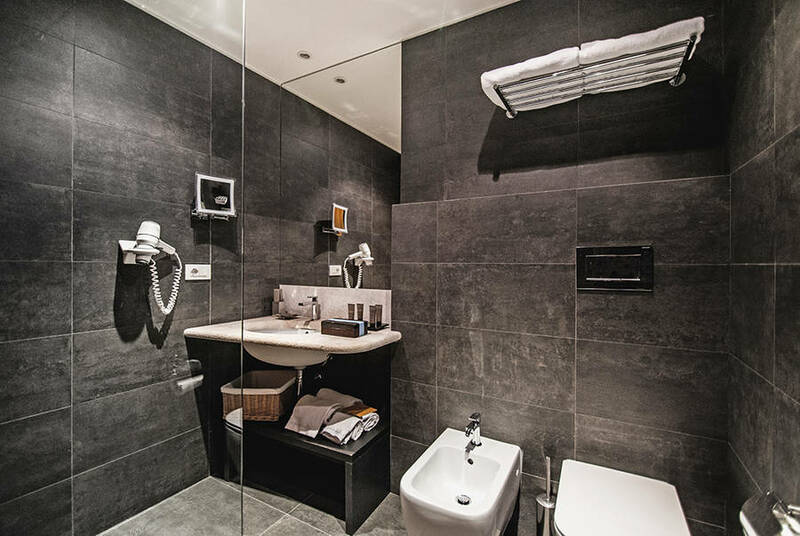 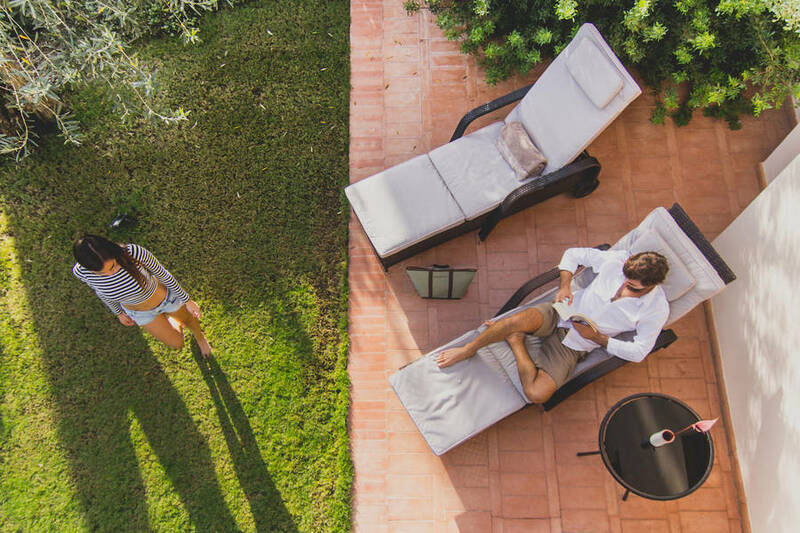 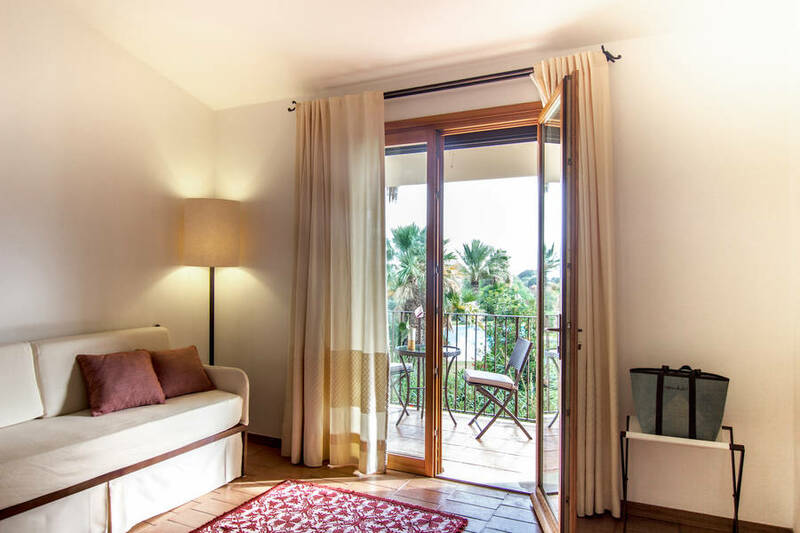 When you unwind in your room at Hotel Aquadulci, it's a if you've come home. 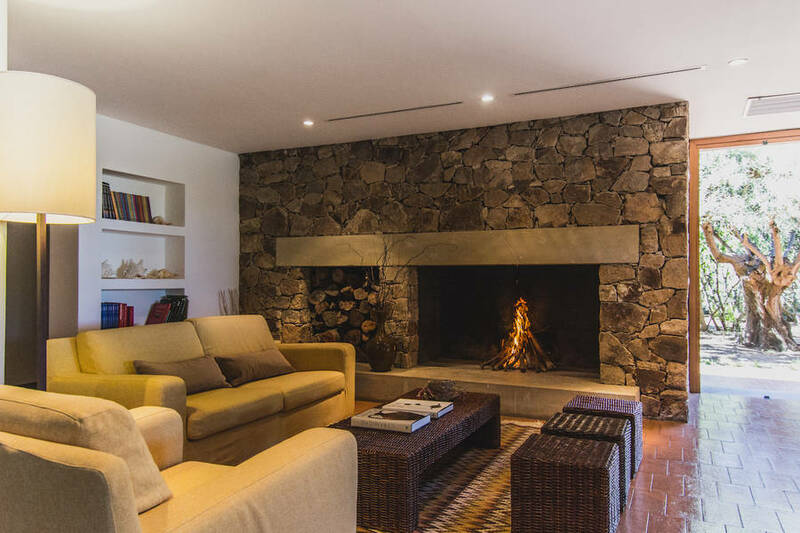 The choice of muted colors and natural materials is an homage to the artisan tradition in this corner of Sardinia, but also a way to recreate the personal and inviting feel of home. 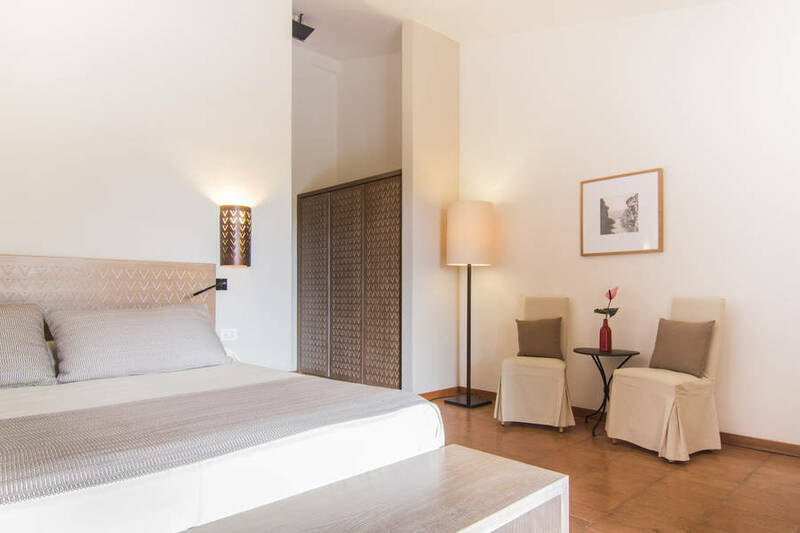 Choose between a Classic or Superior Room, or a Suite, perfect for those travelling with family. 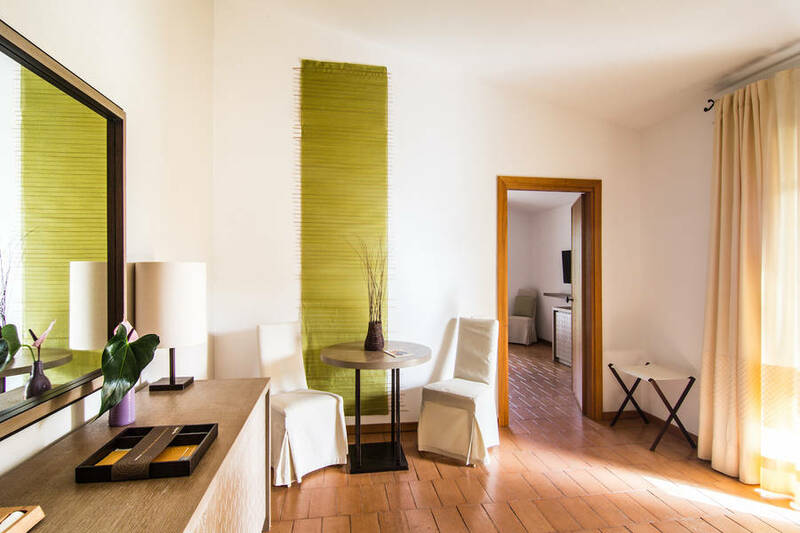 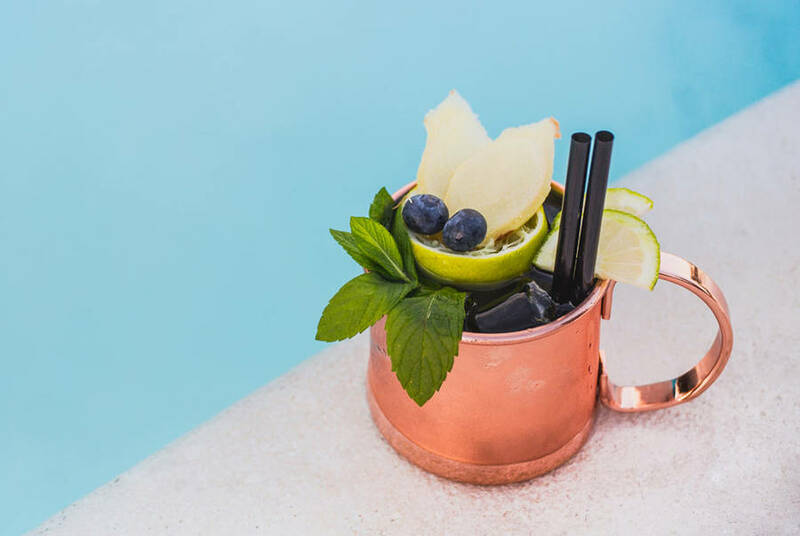 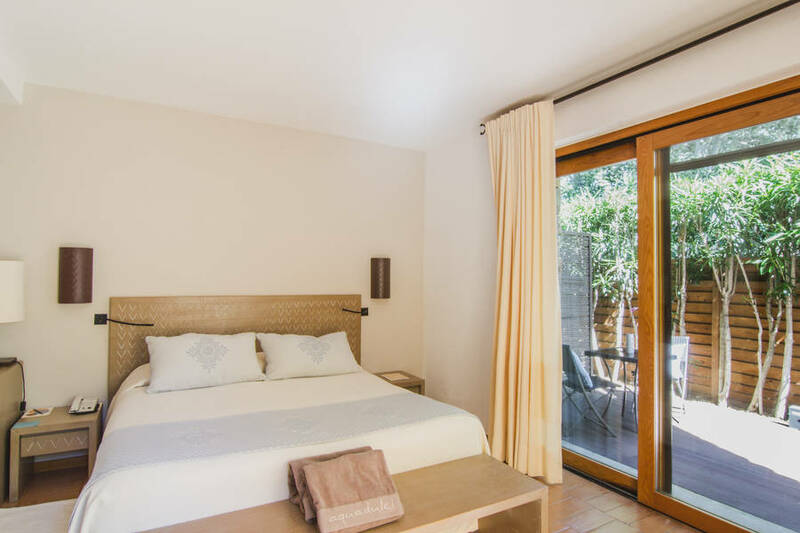 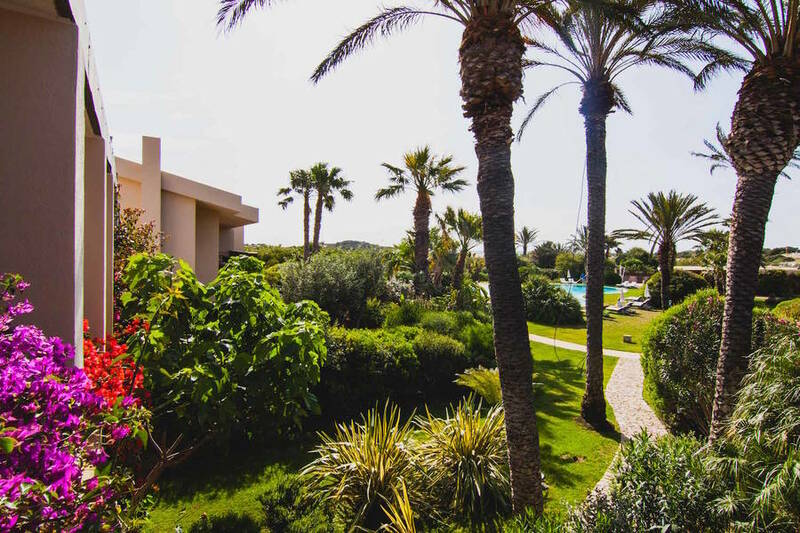 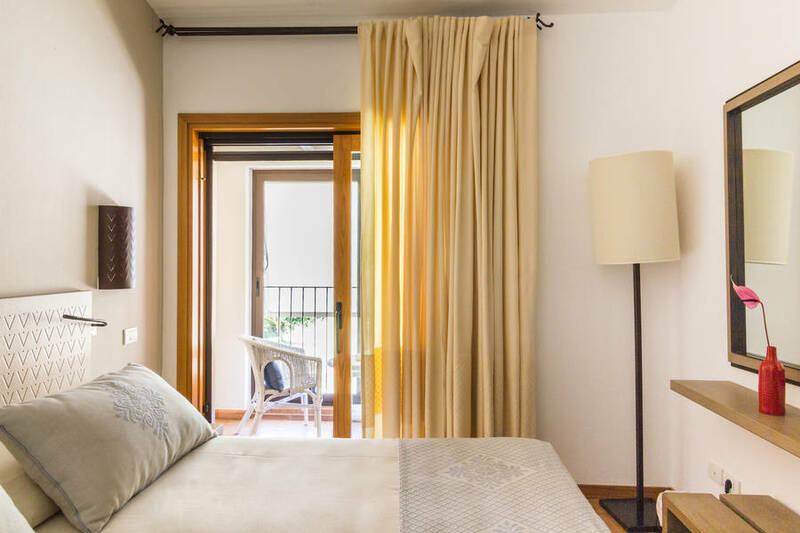 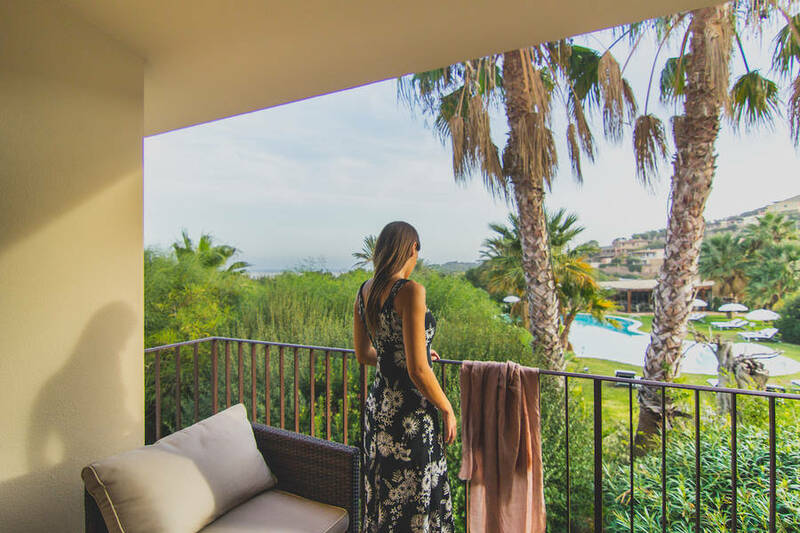 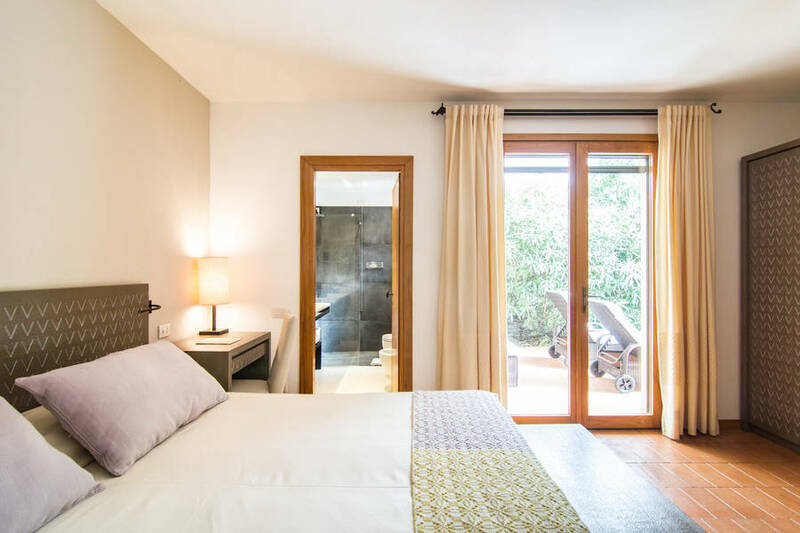 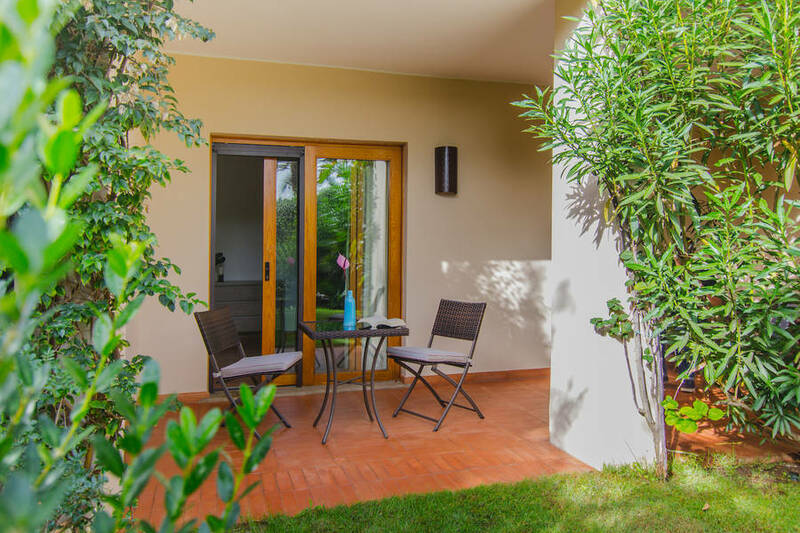 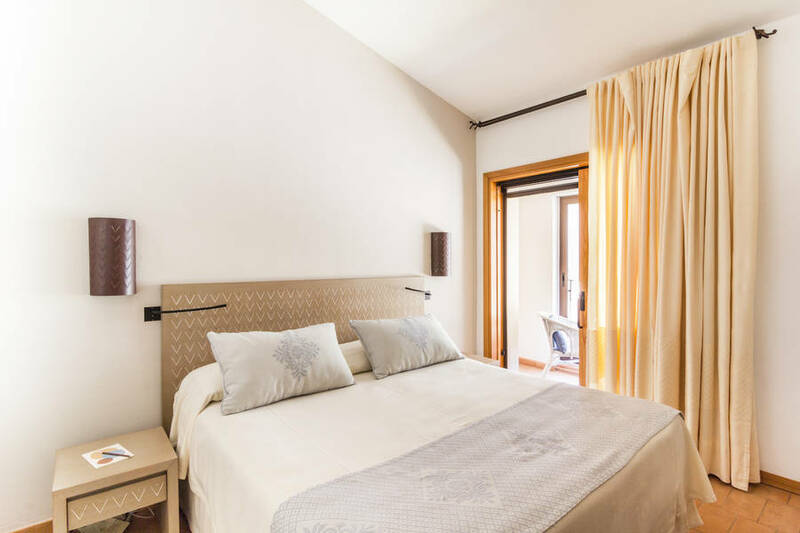 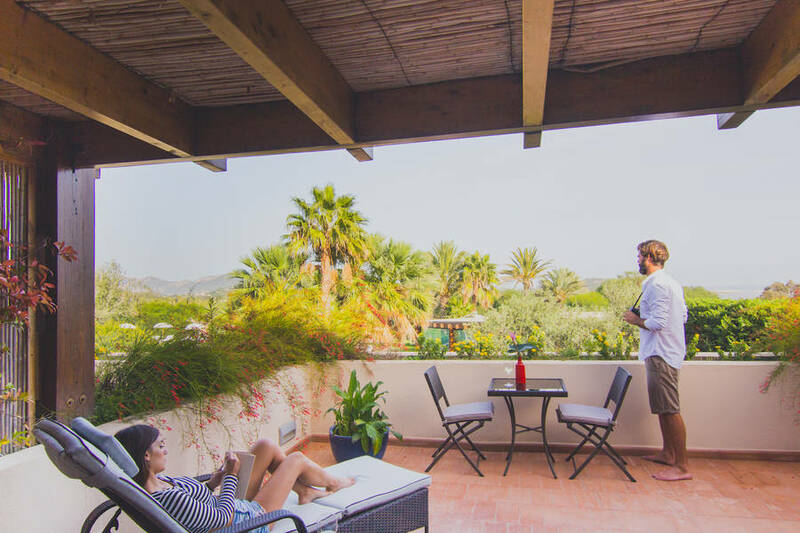 A number of rooms boast private outdoor patios or large terraces overlooking the sea or the hotel gardens, and there are even rooms accessible for the disabled. 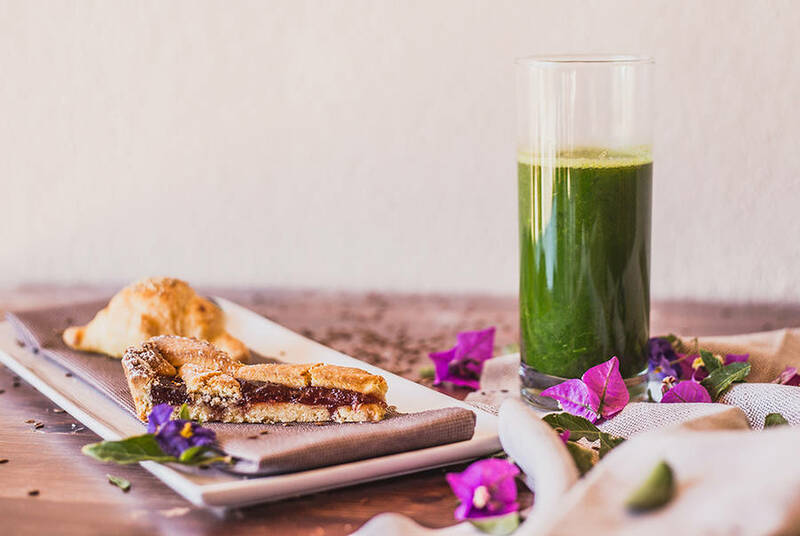 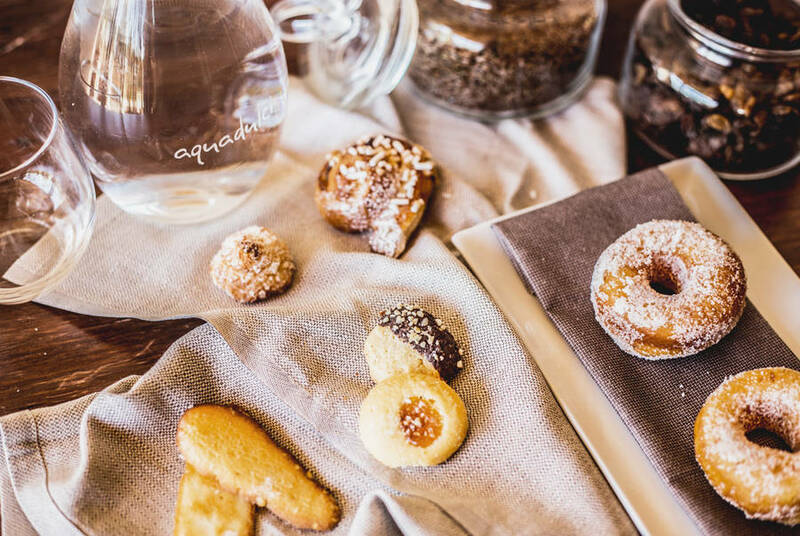 Breakfast featuring homemade pastries is the best way to start the day. 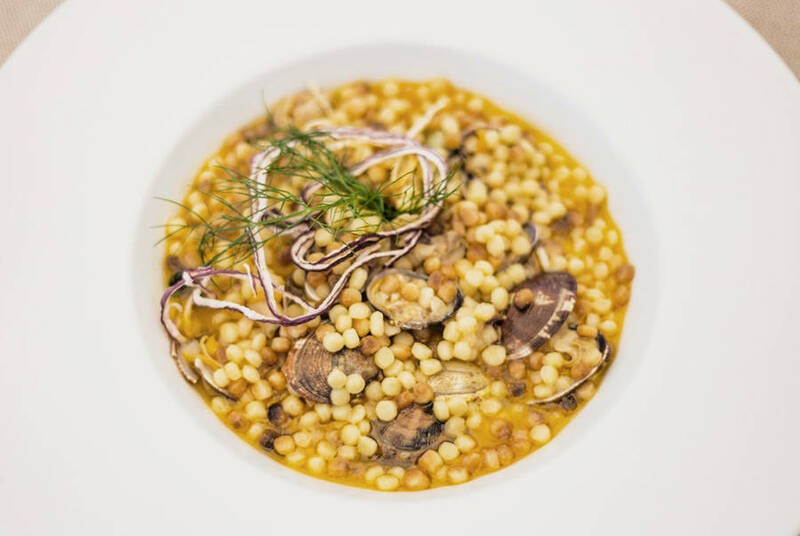 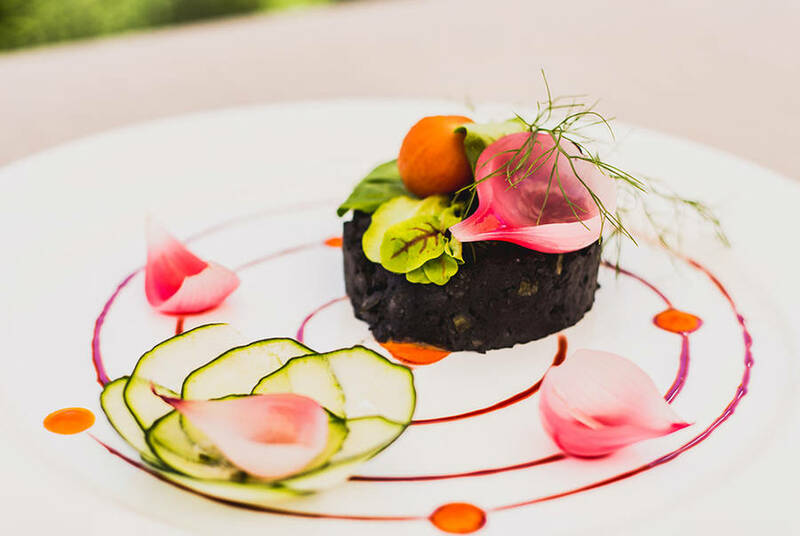 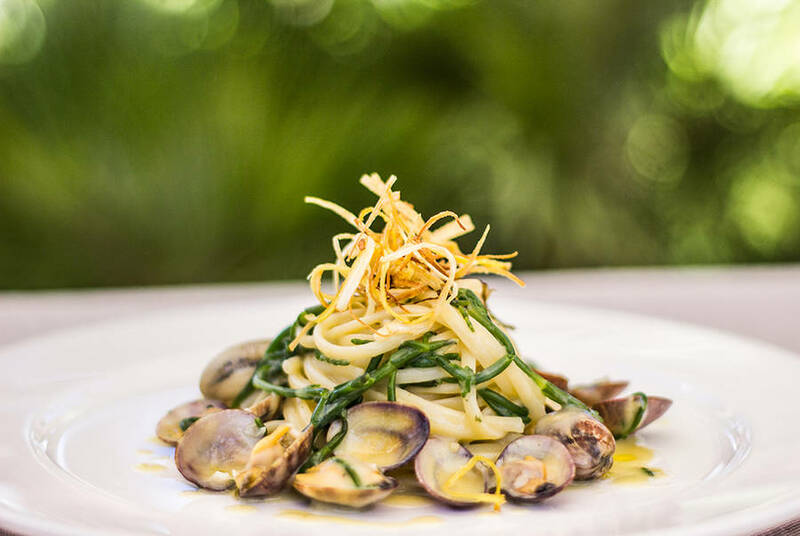 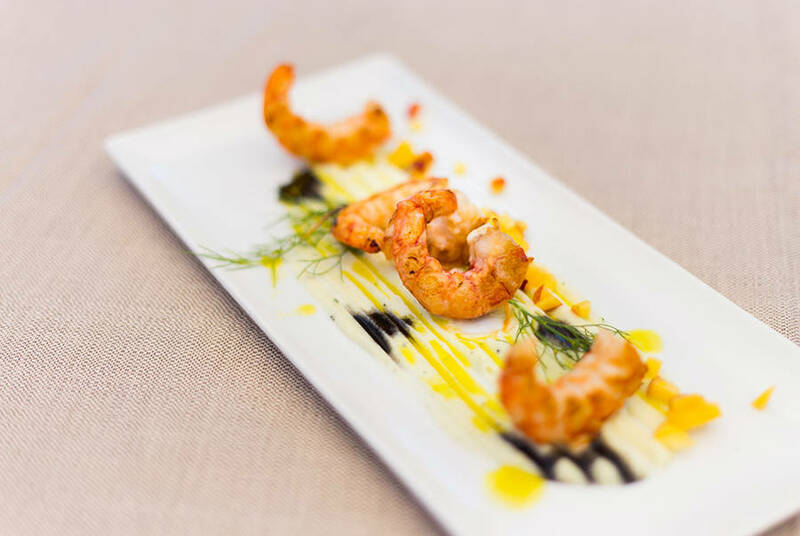 The à la carte menu at the Hotel Aquadulci restaurant in inspired exclusively by genuine island cuisine. 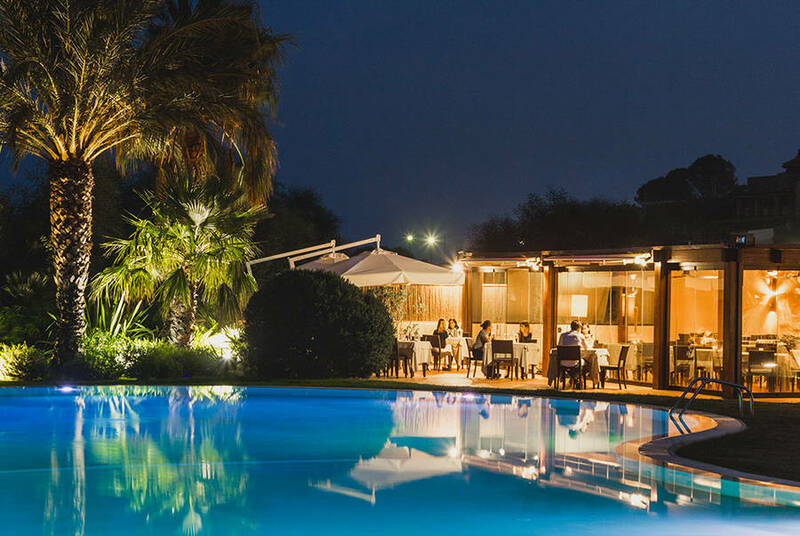 Choose a table under the shade of the veranda or poolside, and savor some of Sardinia's most traditional dishes. 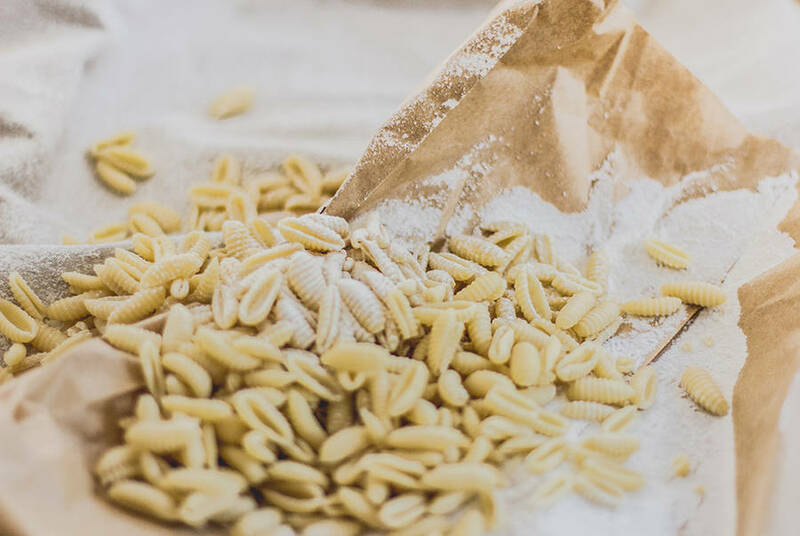 The catch of the day is always at the center of the menu, alongside fresh pastaand local specialties like lobster from Sant'Antioco, Camona di Pula heirloom tomatoes, prosciutto from Villagrande, and bottarga from Cabras. 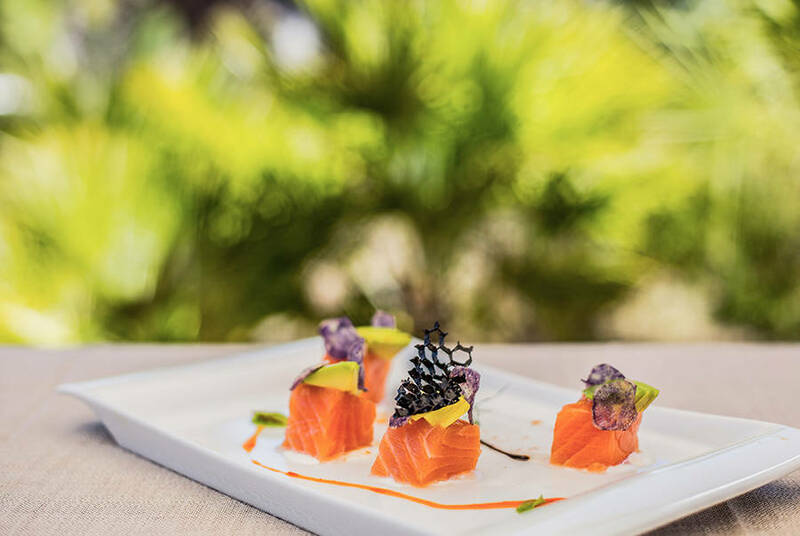 Finish your meal with the unique mirto liqueur, a favorite on the island! 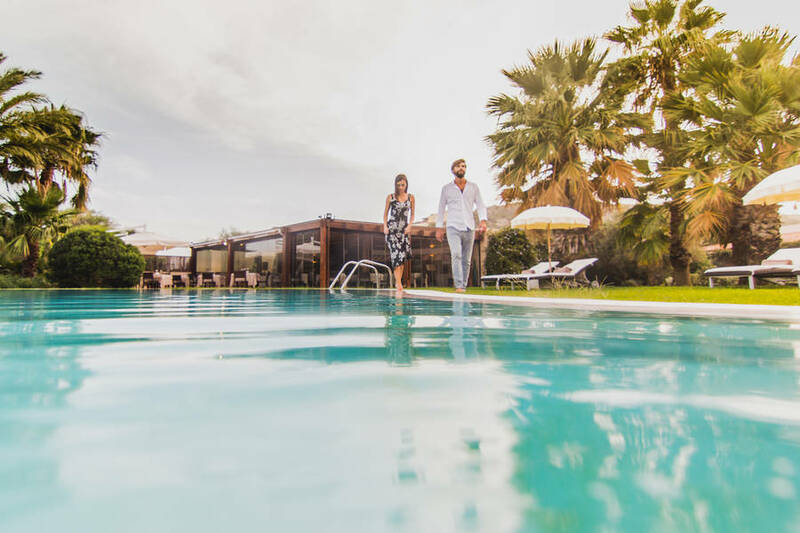 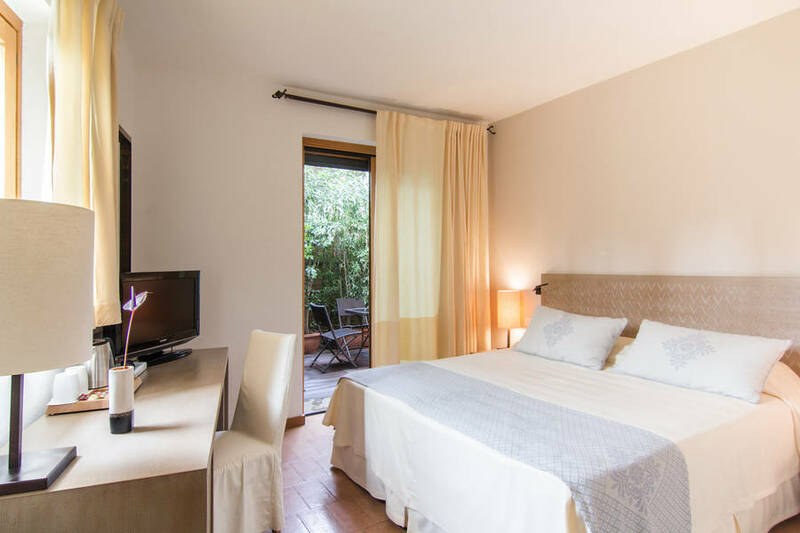 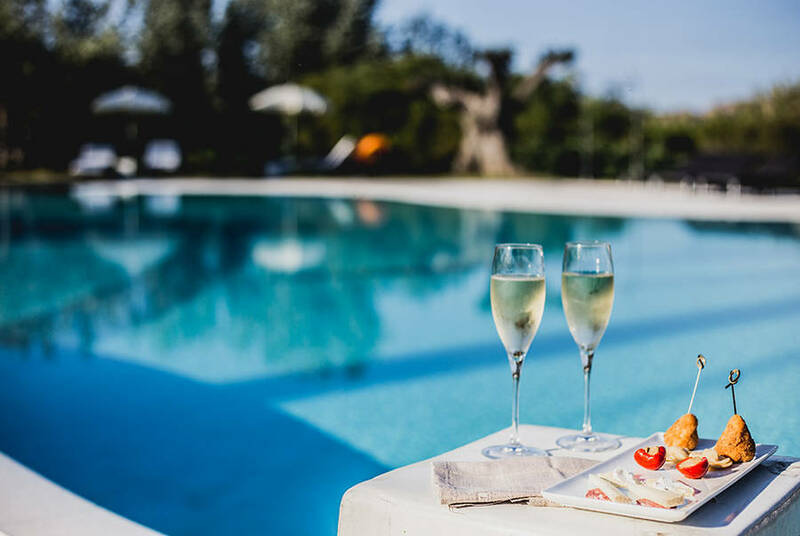 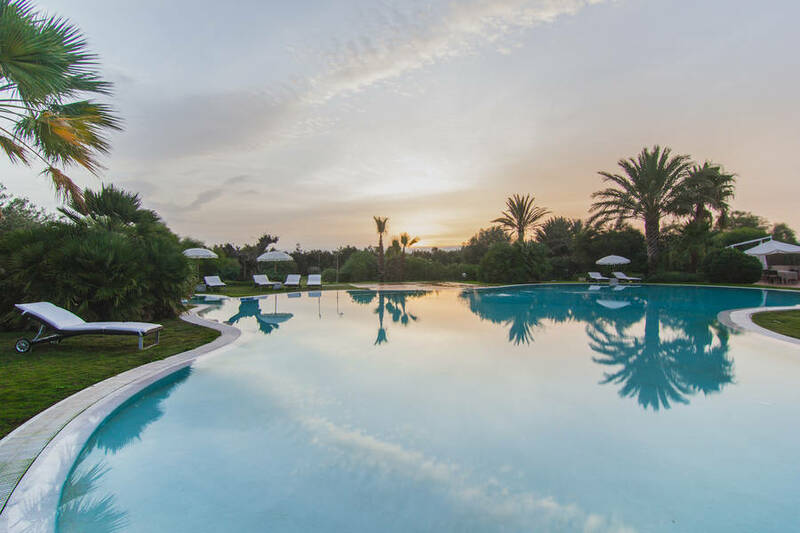 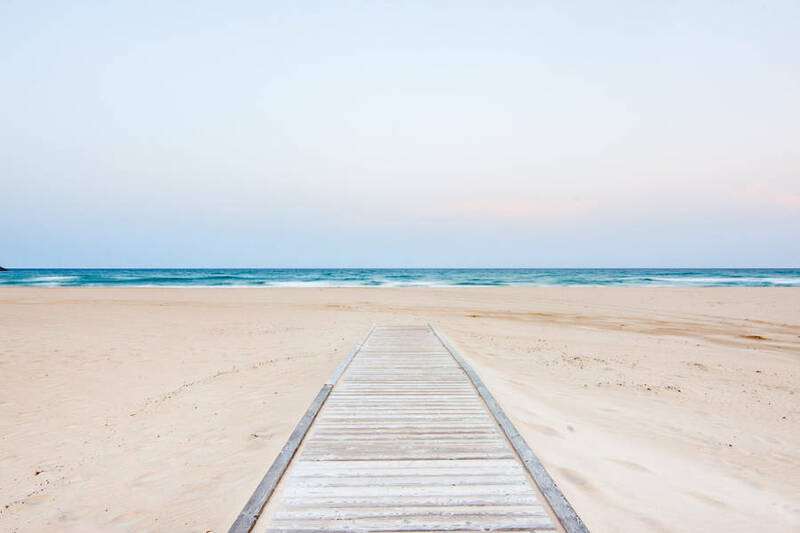 Your only aim at Aquadulci Hotel is to relax, so spend an afternoon in the pool unwinding in the hot tub or head out to the nearby beach to savor the beauty of a seaside holiday on Sardinia. 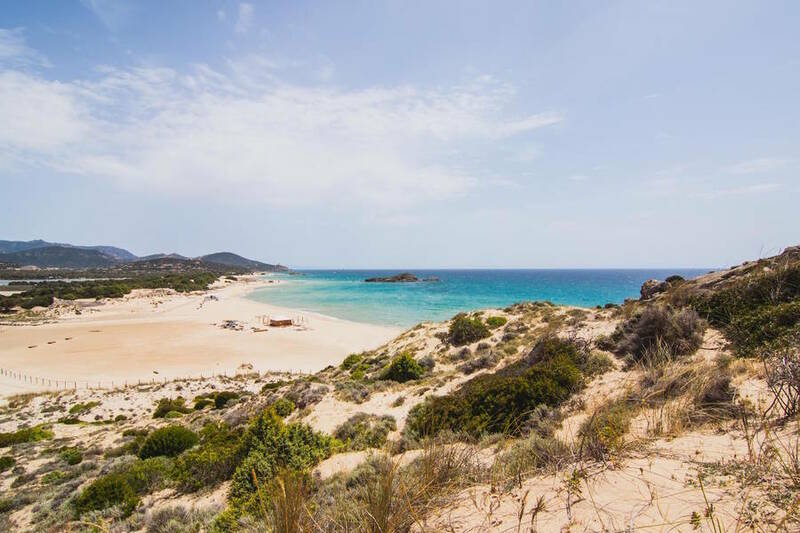 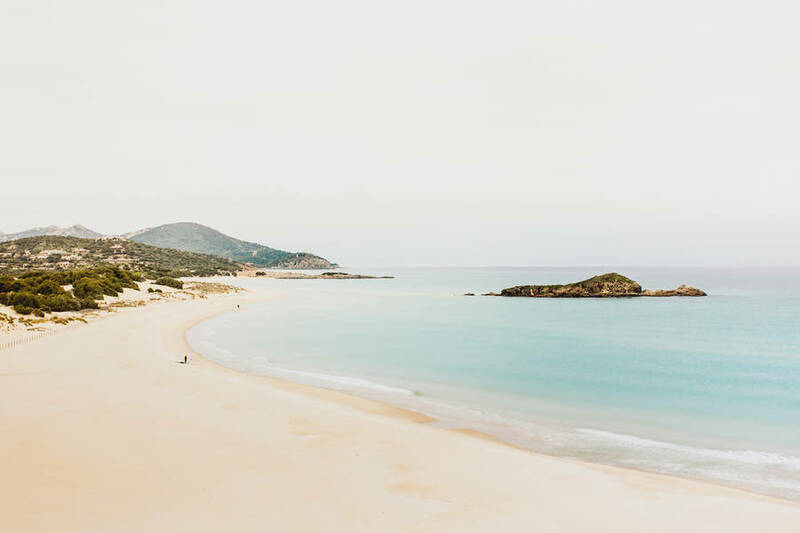 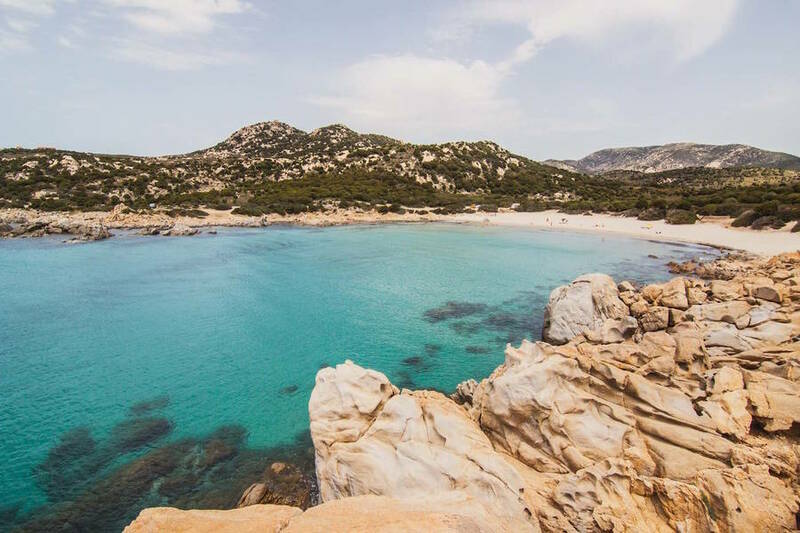 More active travellers can follow nature trails along the craggy coastline past hidden coves and beaches that line this stretch of Sardinia. 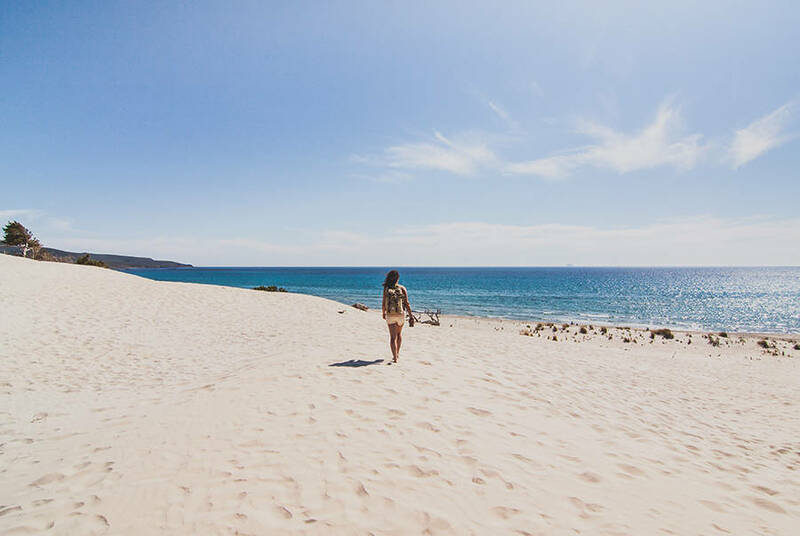 Take a horseback ride through the countryside surrounding Chia or hop aboard a a sailboat and explore by sea. 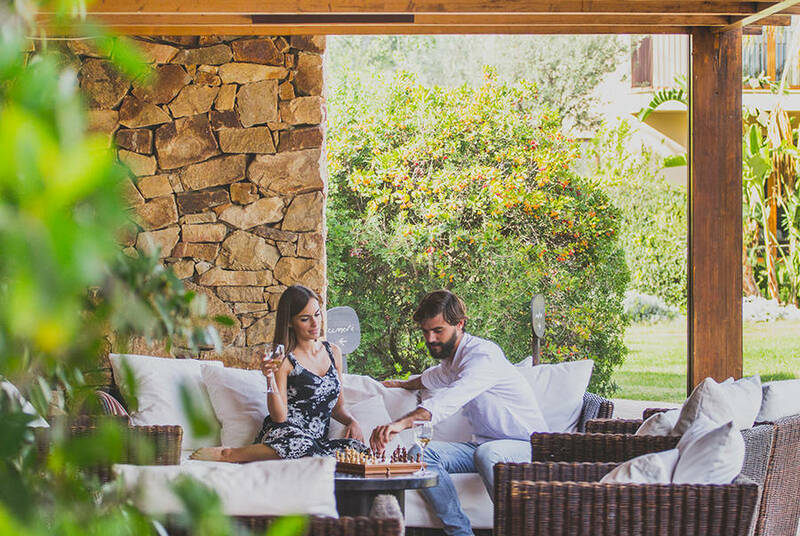 Wine aficionados can set off along the island's wine trail to discover Sardinia's best labels. 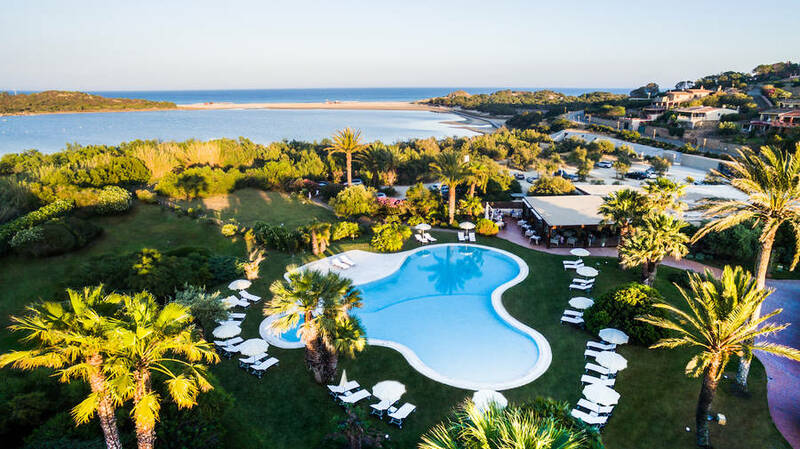 Aquadulci Hotel is located on the coast near Chia, a small village in the south west of Sardinia. 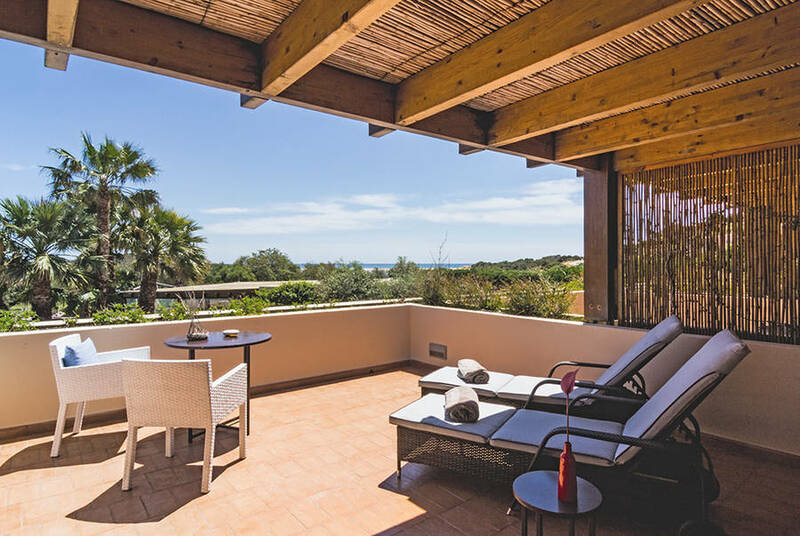 The Cagliari airport is 60 km from the hotel. 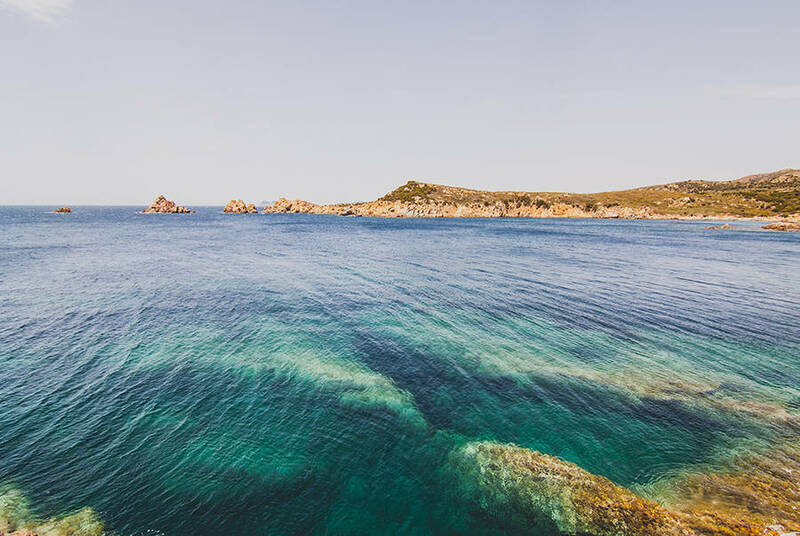 If arriving by car, you can simply take the SS 195 highway toward Pula, exit at Chia, and follow the signs for Capo Spartivento. 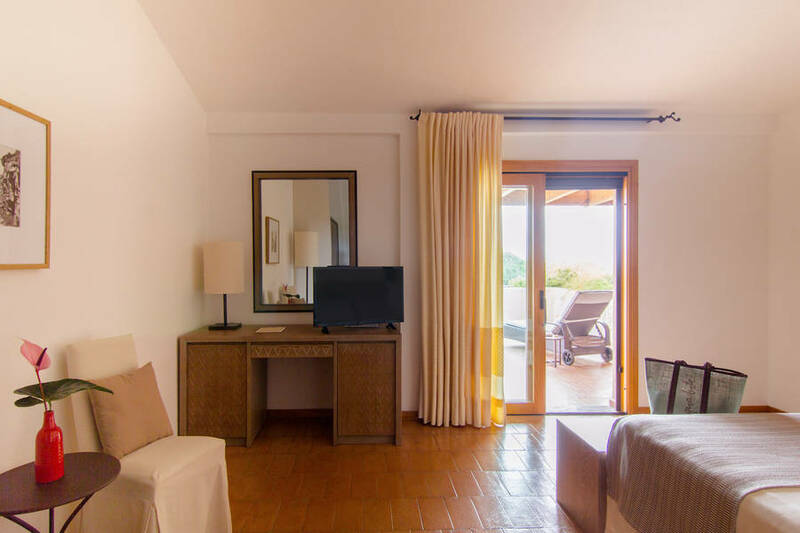 Otherwise, request that the hotel arrange private transfer at an extra charge.